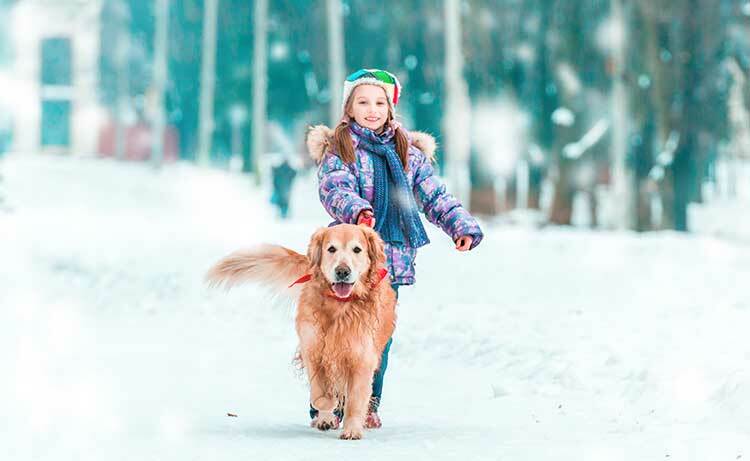 Some pets absolutely love the wintertime because the kids are home all day and guests who come to visit make instant new friends. If you’ve had time to test some of the tasty holiday recipes online, your pets will be dashing in and out of the kitchen to get another heavenly whiff of what you’re cooking. Snow is falling, the fireplace is lit, and the entire family will gather around and give each other presents. 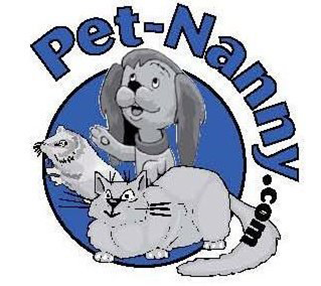 Watch your pet as he wags his tail excitedly throughout all of it!